Like promised at Google I/O, the Google Home team has been rolling support for more music services (Spotify free, Deezer), but the new video services were yet to be seen. 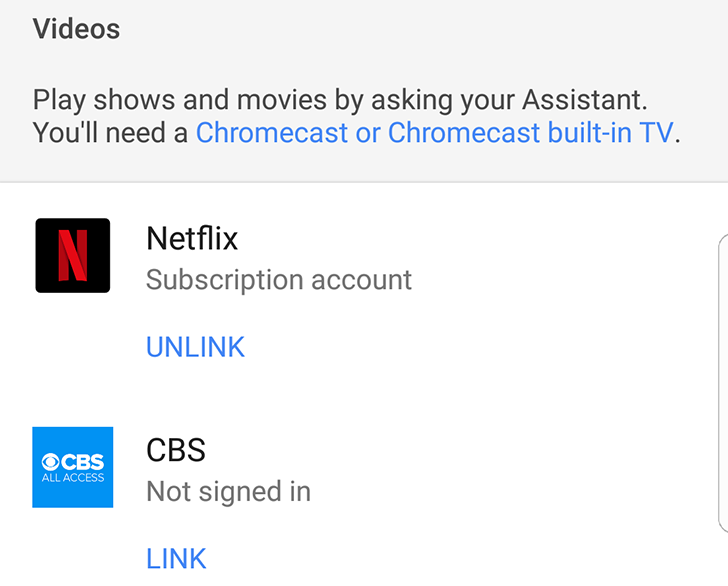 If you own a Google Home, you could control Netflix and send random YouTube video searches to your TV, but not more. 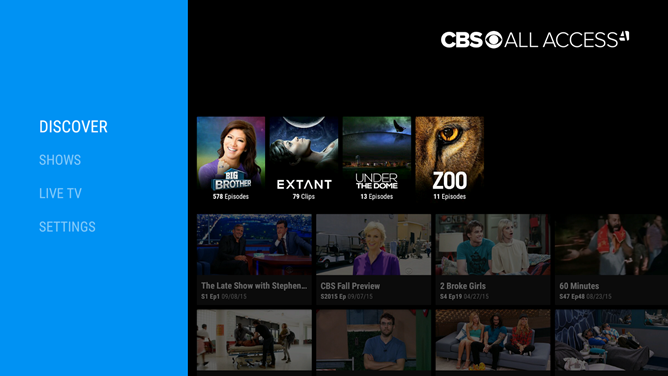 Google had promised HBO Now, Hulu, CBS All Access, CW, and more would come and now one of them seems to be available: CBS All Access. The TV landscape has shifted an enormous amount in the past decade. We've gone from requiring a TV subscription to watch almost any new show, to centralizing everything on services like Netflix, to every major TV network creating their own subscription service. 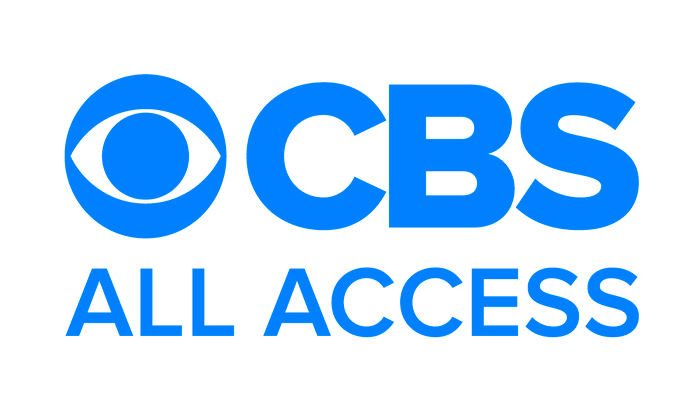 CBS launched its 'All Access' site in 2014, allowing users to stream content the day after it airs, and the company is looking to expand it outside the United States. The future of cable cutting, getting rid of expensive cable or satellite television service in favor or more economical web subscriptions, is murky. Currently users need to choose between competing libraries on Netflix, Hulu, Amazon, and other big-name streamers, or negate some of the savings of cable cutting by subscribing to multiple services. Some newer offerings like SlingTV and PlayStation Vue are bridging the gap, and it looks like Google wants to join them, according to the latest report from the Wall Street Journal. 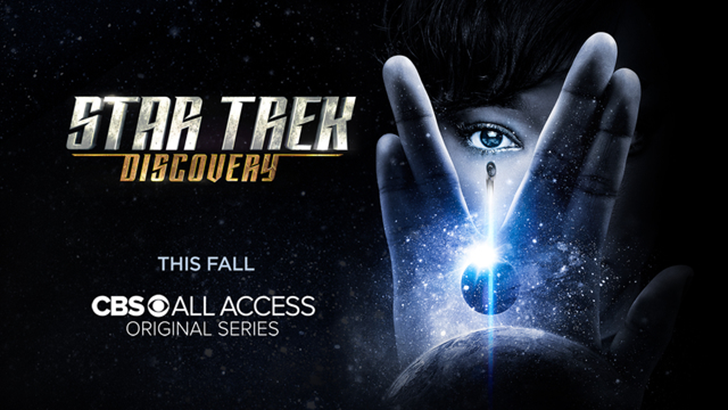 It seems awfully strange that services like Hulu and the various TV apps require you to pay or log in to access content, especially when that content originally aired for free on terrestrial television. They broadcast the shows with ads in the first place, and they're making money on the ads embedded in the streaming video too, so why put up any barrier to entry and lower your potential revenue? 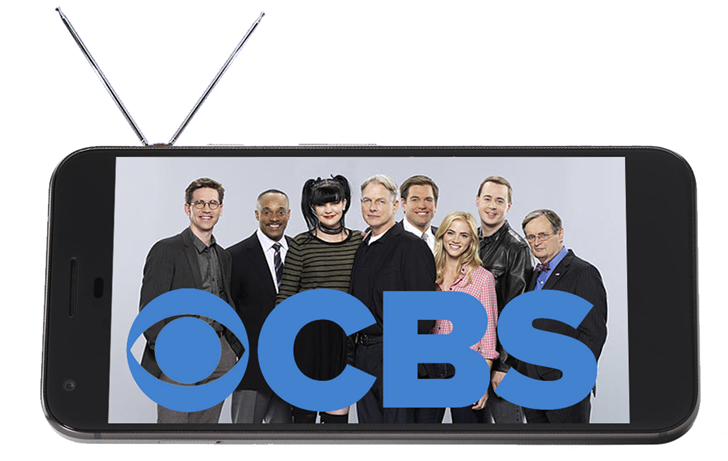 CBS, the self-styled "Most-Watched Network in America," takes this one step further with a full, Netflix-style paid service just for its shows. 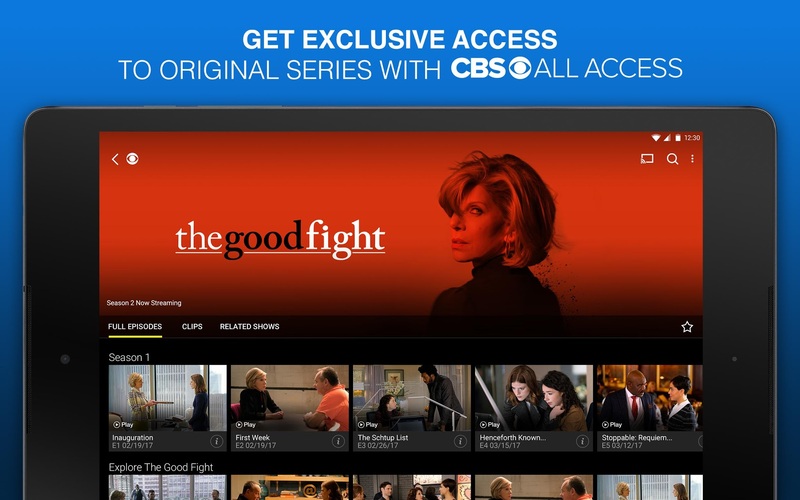 It's called CBS All Access, and it costs $5.99 a month.